My enthusiasm for Anime Expo has slightly waned over the years due to exhaustion from the crowds (it’s grown A LOT). Also, lack of knowledge of many of the new anime that is being released. 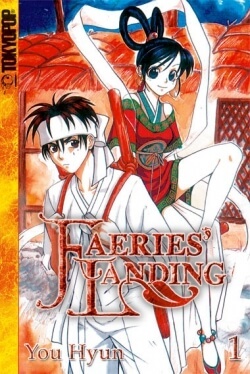 I recently picking up a manga series from 1998 (released by TokyoPop in 2004) called Faeries’ Landing by Korean artist/writer You Hyun. This made me realize my primary interest in anime has probably stemmed from an interest in manga and the intricate stories and character developments created within. Anime can be entertaining and enjoyable, but sometimes it leans more towards certain audiences (Otaku or maybe males with fan service). This year, I tried (I’ve been rejected in the past) and applied for a Press Badge and actually managed to get one! It was probably the highlight of my week and I’m still pretty excited about it. It definitely helps with the initial problem of registering late and paying a lot more for a 4 day pass. The other issue with that the reasonably priced and close hotels selling out right away. We booked a nice place nearby through airbnb, which was cheaper than most hotels (and motels)! It looks pretty nice too. The funny thing is I’ve been a registered member of Airbnb since 2011 and this is the first time I’ve used it. With the Press Badge, I have the chance to interview some of the guests of honor. However, I wouldn’t know where to begin… There are many voice actors, cosplayers, game designers, anime industry people, etc. Sadly, I just don’t think I know enough about any of them to decide what to ask. I’ve talked to Danny Choo before about possible website work (though I was certain the amount of content to transfer would require a more experienced developer than me). We’d also attended a few of Danny Choo’s panels from past Anime Expos. Andrew (my boyfriend) is still a faithful reader of his blog. We also met and talked to a voice actress named Cristina Vee due to her involvement with the game Skullgirls. Initially, we were only planning to attend the first day for the Skullgirls panel. Fortunately, things worked out and we’re going to the whole shebang! Another guest returning is game designer Keiji Inafune, who created Mega Man and worked on many other Capcom games. 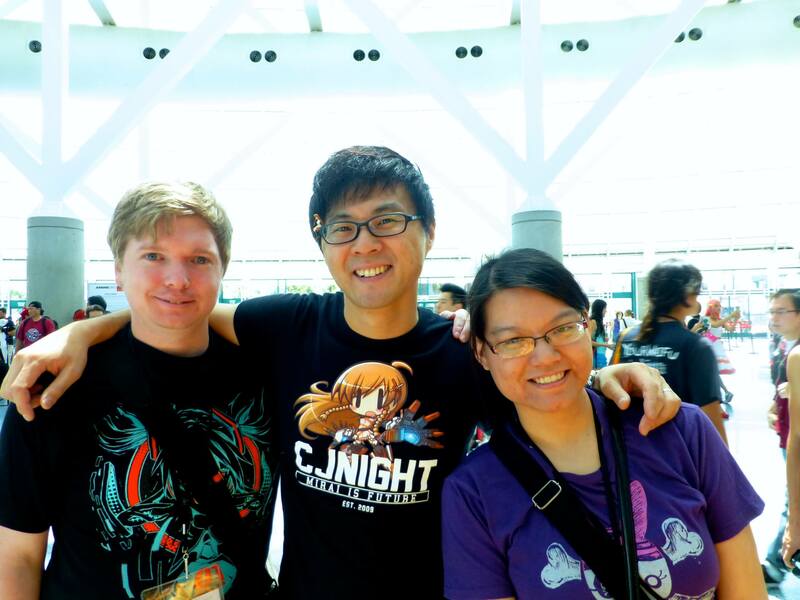 Last year, we saw him on our way to to Expo Hall and Andrew got a photo with him! One guest I was surprised to see on the list was KISS, which is more because they aren’t a Japanese band. 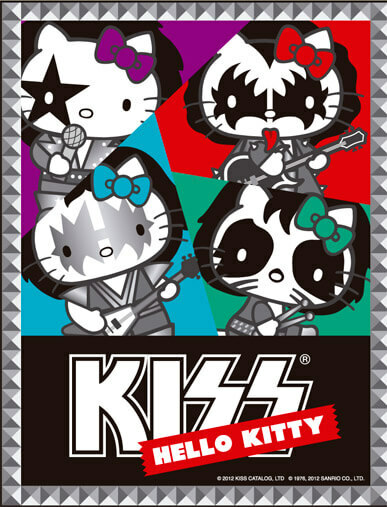 Though the Hello Kitty x KISS bags from We Love Fine were everywhere last year. I’m hoping there will be many KISS cosplayers this year, if not I might be a little disappointed. There is one interesting cosplayer I wouldn’t mind meeting: Kiba the Cosplay Corgi since I would like to meet a corgi in real life. I have an Ein the data dog plush corgi from Cowboy Bebop, but I’m sure it’s not the same as an actual corgi. There are many other well known guests who worked on many great anime series and other projects I’m not as familiar with. It might take awhile to go through all of them. Featured image found on Anime Expo’s Facebook page.